The assassination of John F Kennedy, the first president of the television age, and the style, grace and fun he brought to the White House. The 1997 release of conversations Kennedy taped during the Cuban missile crisis of 1962. The events that led to the recognition of Martin Luther King Jr Day. 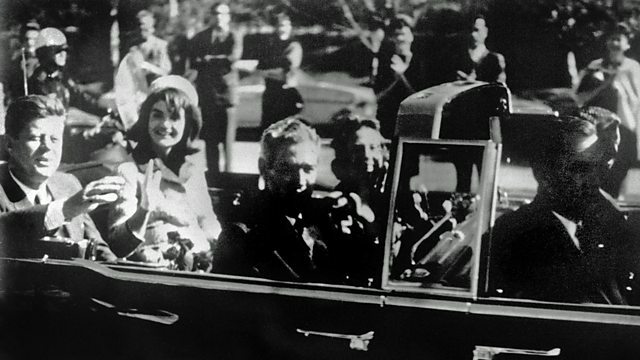 A collection to mark the anniversary of John F. Kennedy's assassination. Alistair Cooke’s reports on history as it happened – from the Wall Street Crash to 9/11.